No need to pay full price for templates when you can get a discount on them. 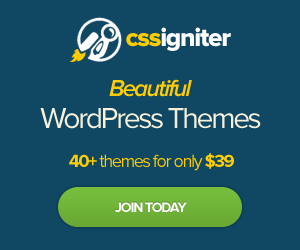 I will post Joomla and WordPress templates coupons, theme coupons, webhosting deals, webhosting coupons, photo editing deals and website related promotions. You will find the best coupons and deals below. 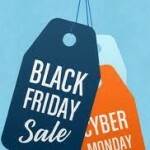 Black Friday and Cyber Monday 2012 WordPress Theme Sales!